Good day to all the fashionable ladies out there! It is time to keep up with the latest from Fashionsy, your favorite fashion site. I am always busy searching for ideas and tips that I can show you. And for today, I prepared something interesting. 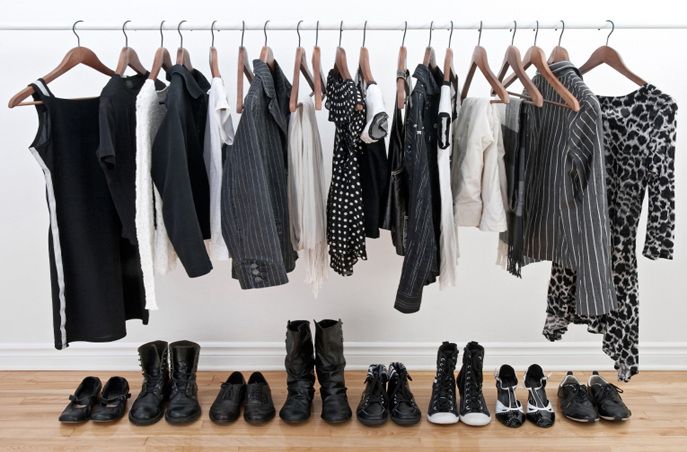 You have heard the term capsule wardrobe, but do you know what does it actually refer to? 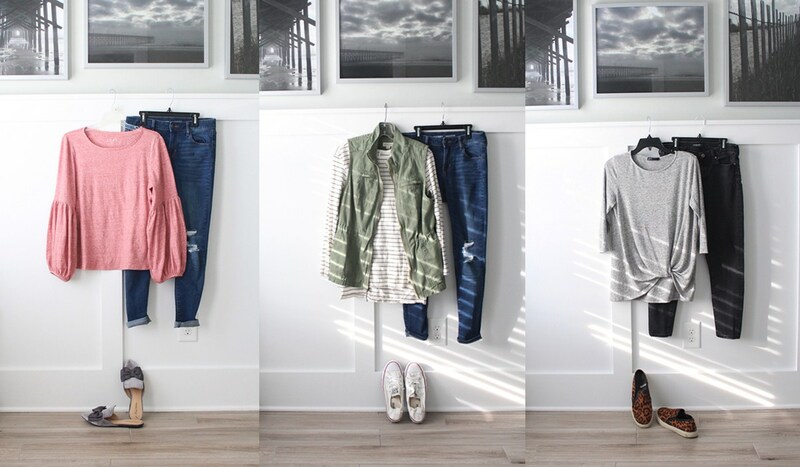 You might know that this is the shortcut to creating perfect outfits. Read on and find out more! 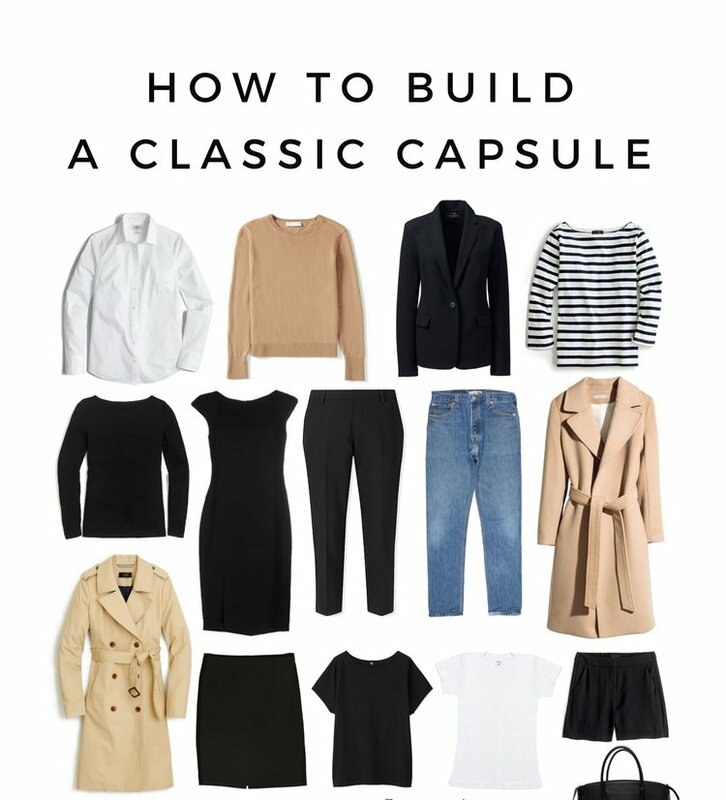 The term “capsule wardrobe” dates back from the 70’s when Susie Faux , known as a boutique owner decided to give a name to the essentials.Basically, a capsule wardrobe is a collection of pieces that will never go out of fashion. In this category, we can name: skirts, blazers, trousers, jeans. So, what is the idea behind? 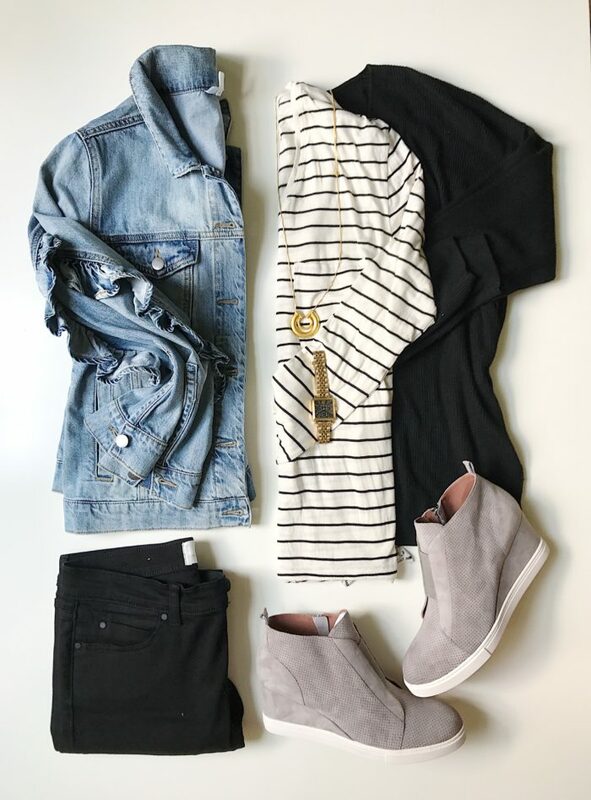 With having the essentials, you can maximize the number of outfits. Also, this brings you the possibility to create outfits for every occasion. 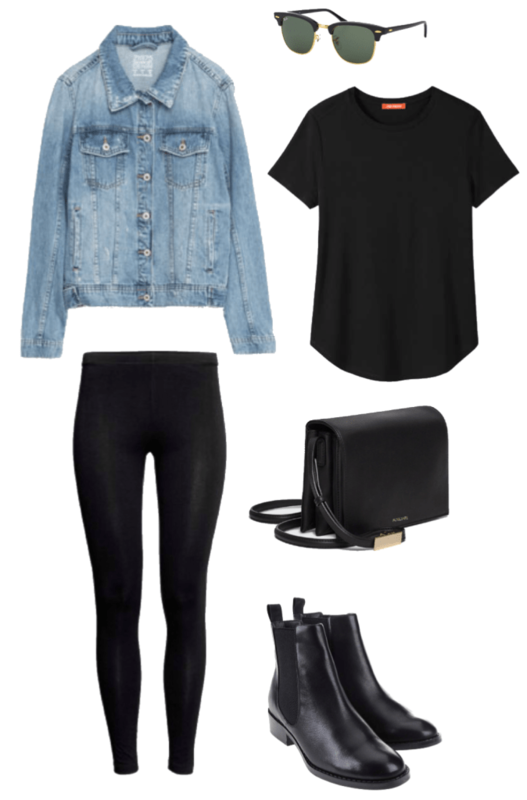 With having your neutral basics, you can easily create an outfit that does not require time. And the advantages? 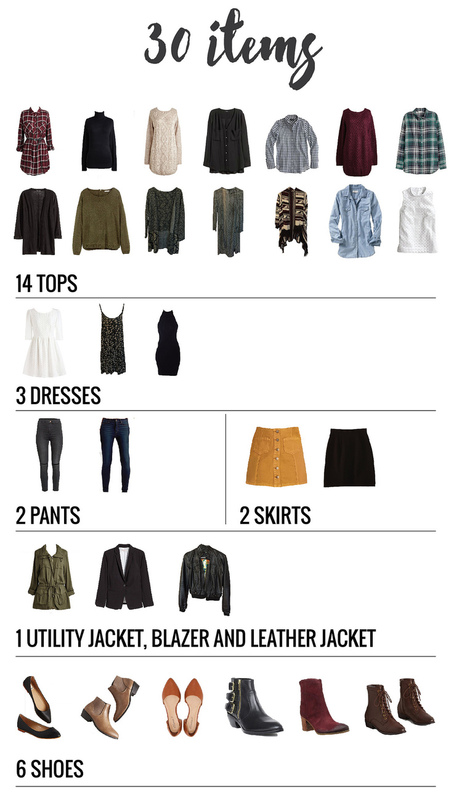 Owning a capsule wardrobe will save you money and time too. On the other hand, you will never say that you have nothing to wear. Invest in classic pieces that will never fade. Adding trends will be easy. Consider the must-haves: little black dress, black blazer, white shirt, jeans, black trousers. Build a certain color scheme. Your basic color should be black or navy. Pick a light color, such as beige or white. At last, decide on the accent color that will be present. Or, you can build a neutral earth tone palette. Pick neutral bottoms. The tops can be colorful and patterned. This will make the process of creating an outfit quite easier. Add jewelry to build up the look. Accessorizing with metals seems like a good solution. Pick gold, silver, or even copper.